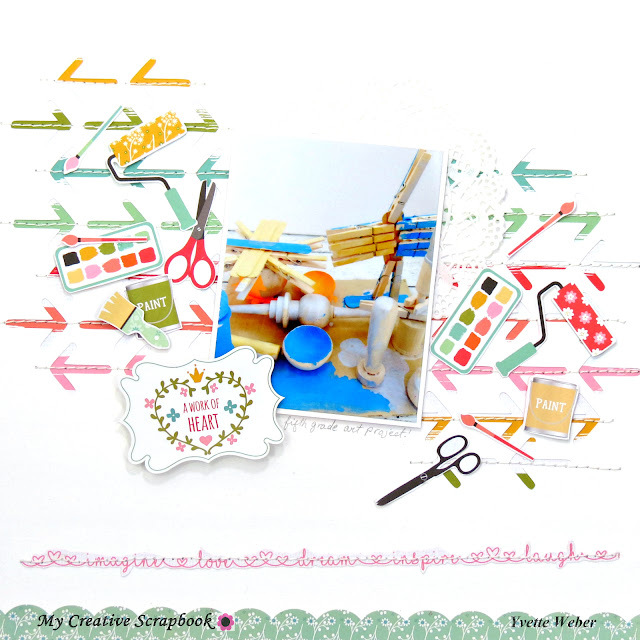 Hi My Creative Scrapbook Fans! 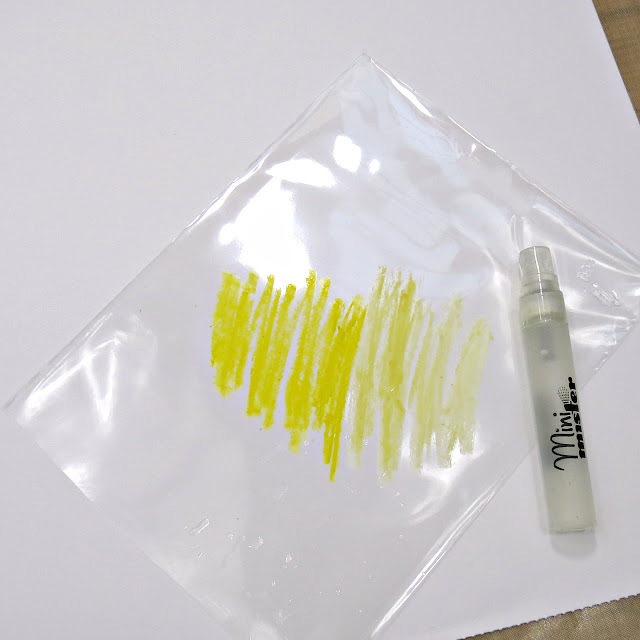 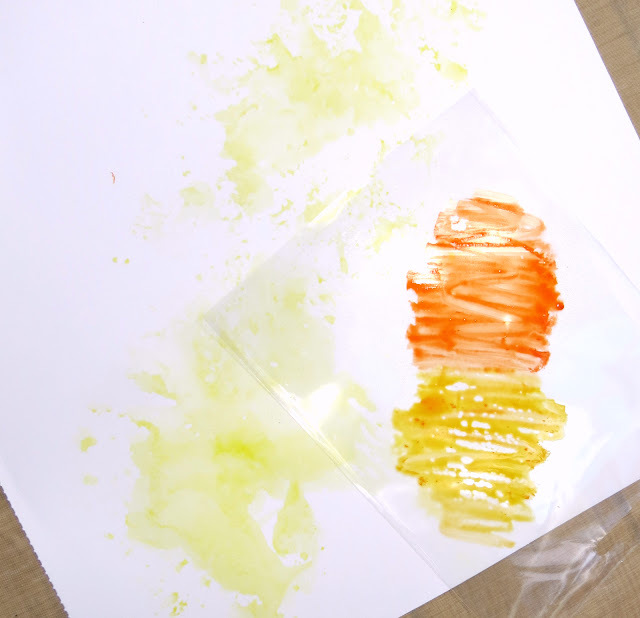 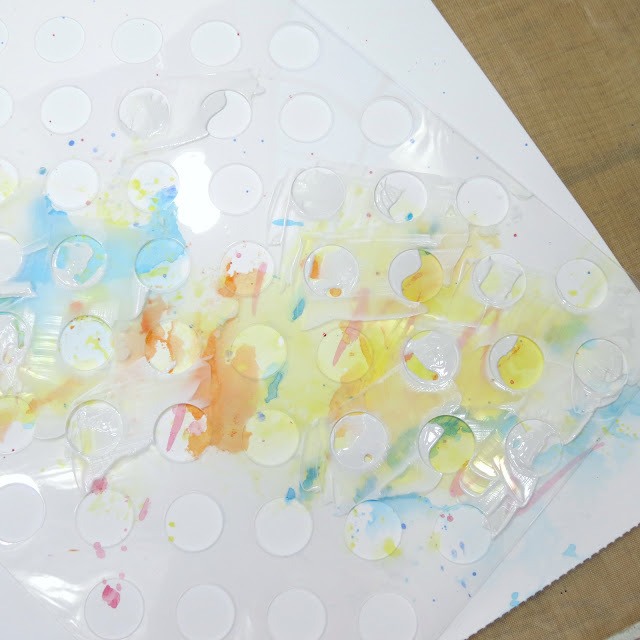 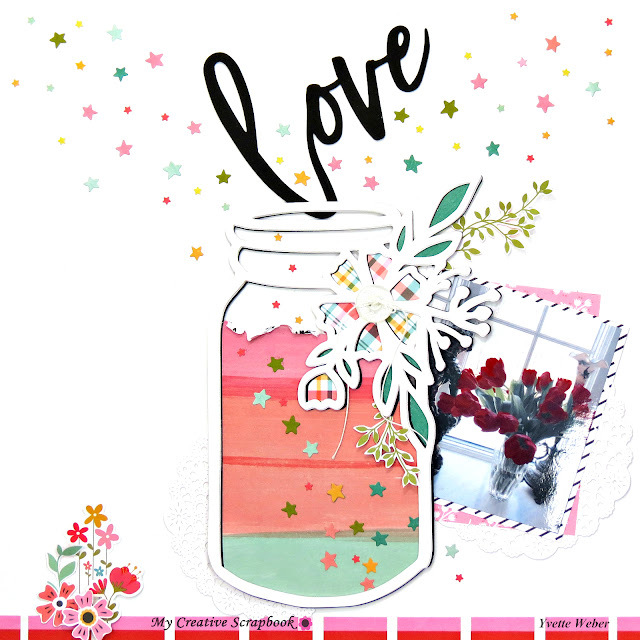 Today I am sharing a quick and easy step-by-step tutorial using this months beautiful Creative Kit, with the April sketch as my inspiration. 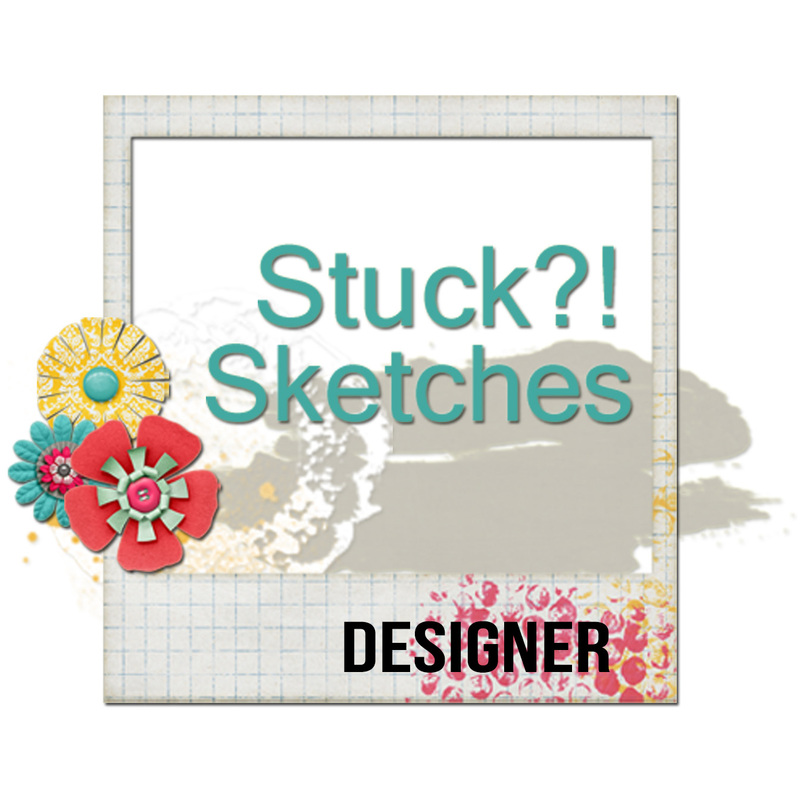 Sketches are such a wonderful way to get your creative mind started, which can help you to complete your layout in no time. 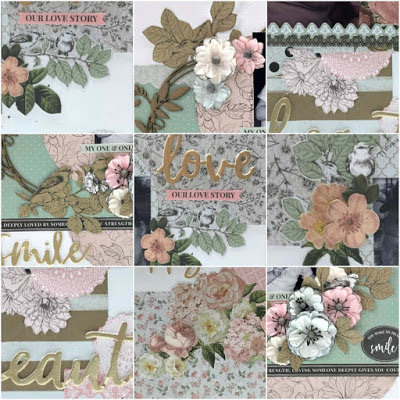 I started by die cutting the hearts border (Hearts & Butterflies Borders) from some white Neenah cardstock. I decided to flip the sketch horizontally and place the die cut down the center of my page. Behind my photo I added some layers using color cardstock and some of the beautiful patterned papers from the 'Spring Fling' collection. 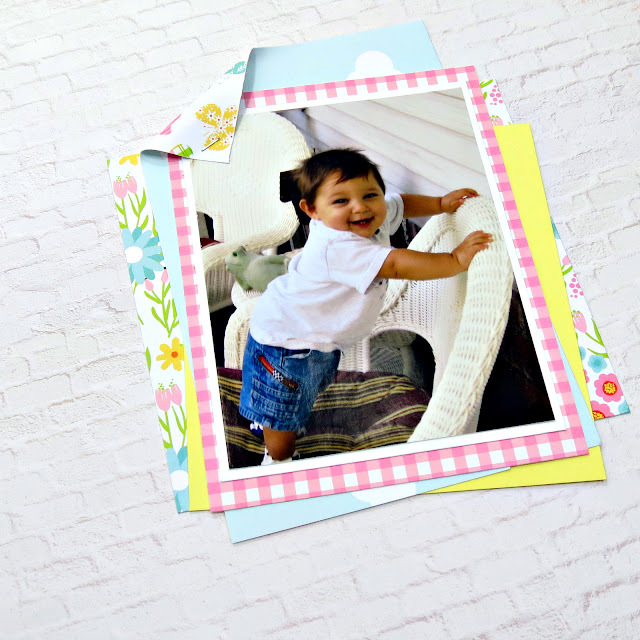 I fold the paper in the left corner onto the photo and added a staple to hold it in place. I also added a doily from my stash to the back of my photo before I glued it onto my background. 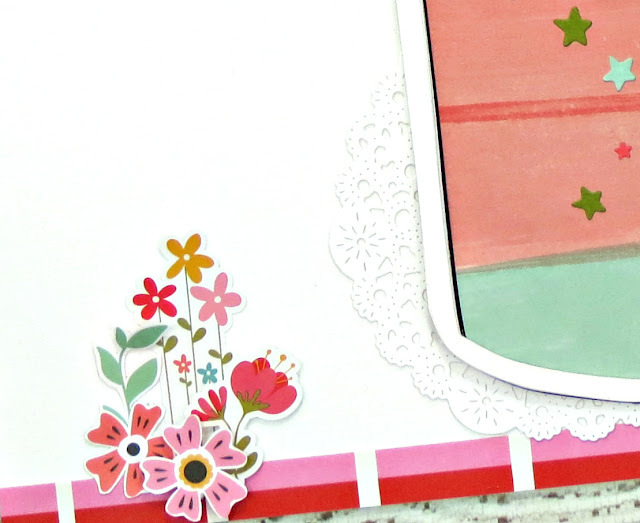 I fussy cut one of the beautiful butterfly from the Fluffy Bunny patterned paper to embellish the Bee Happy tag, which was also used, as a title for my page. 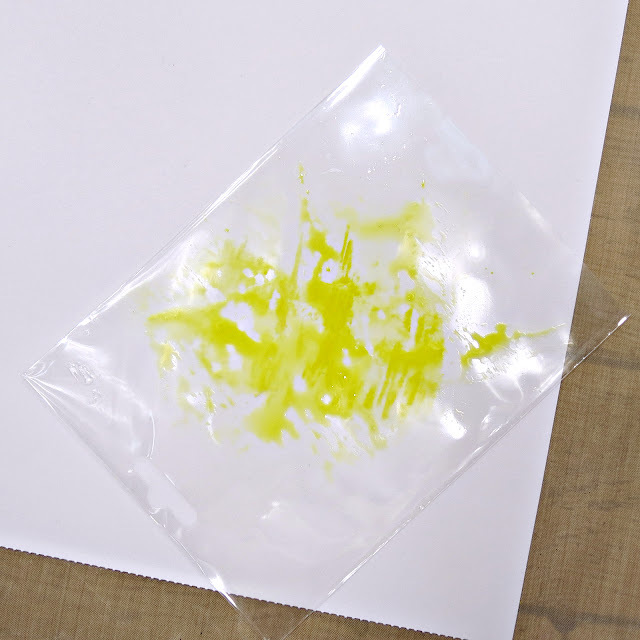 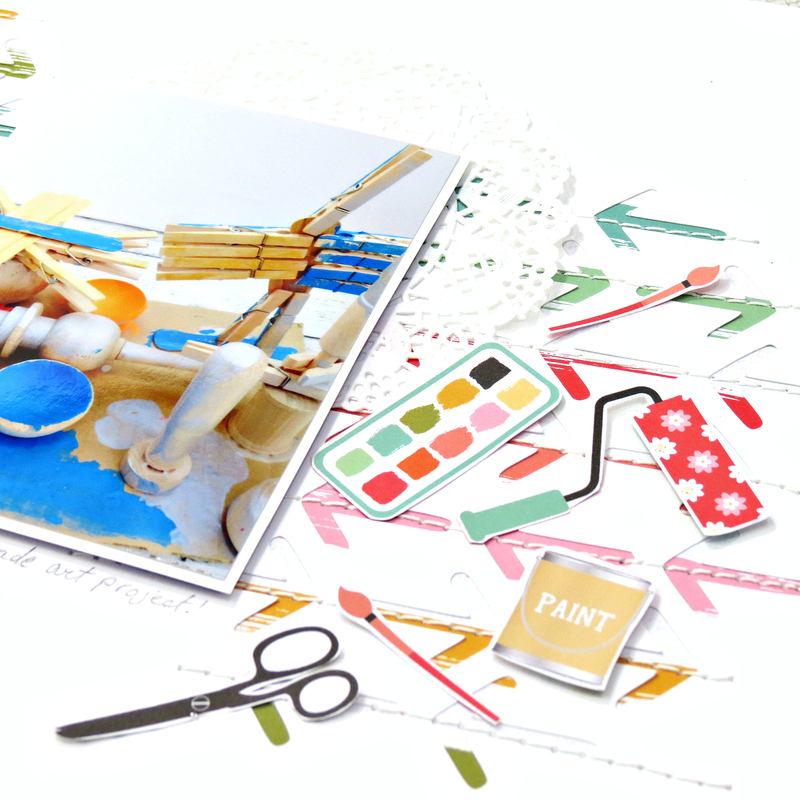 A few drops of white paint was then added to the layout. Once the paint was dry, I combined a few die-cut flowers (Stitched Flowers) with a couple of 'Spring Fling' stickers to create a cluster on the right hand side of my photo. 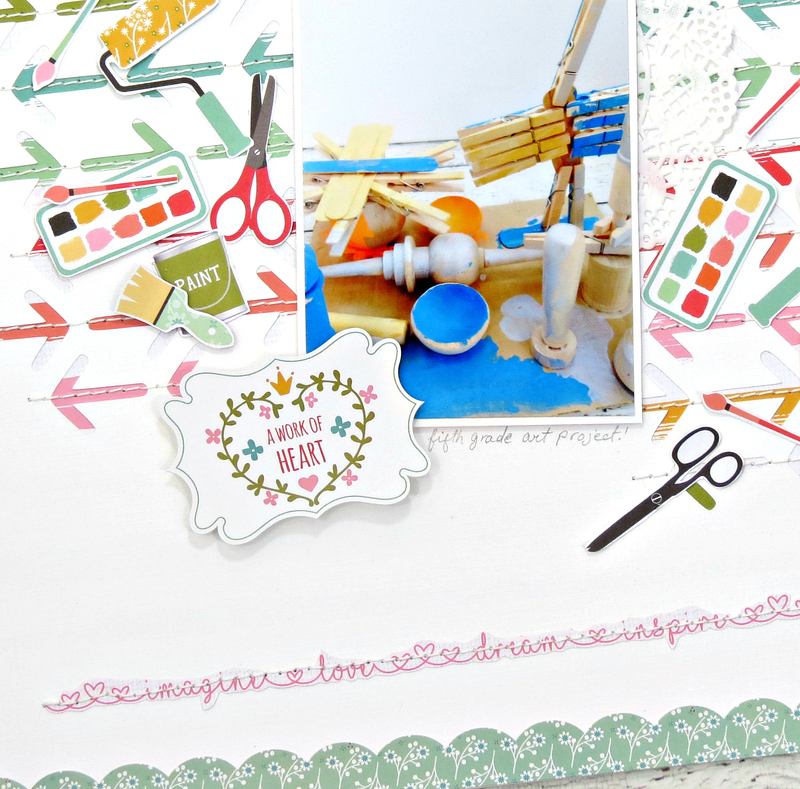 I finished the layout off by tucking some tangled black thread underneath the photo and some stitching around the border of my layout. 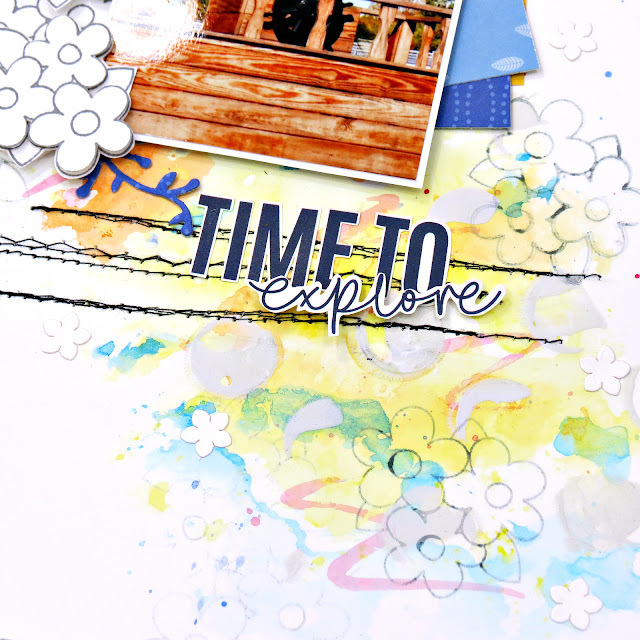 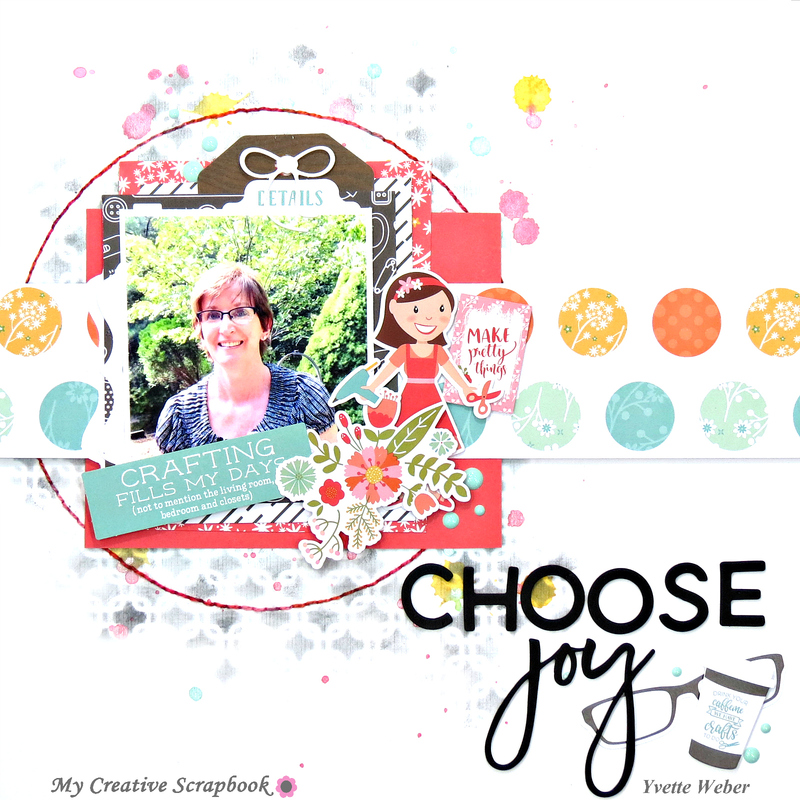 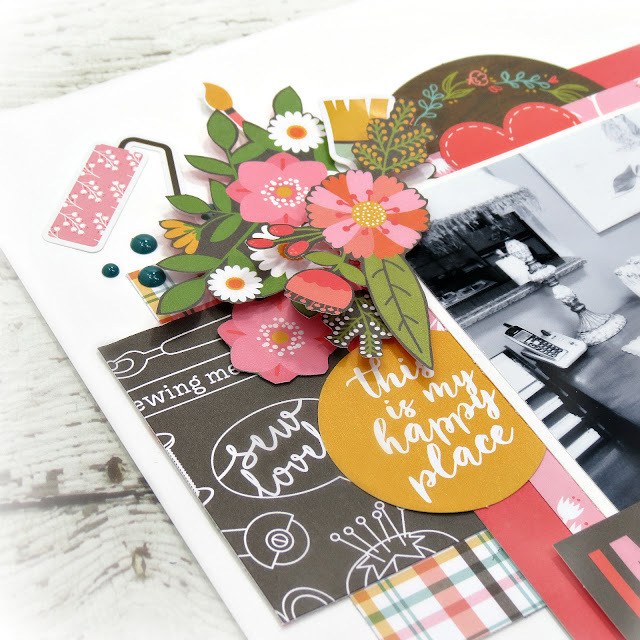 Today I'm sharing one of my layout using the beautiful April main kit from My Creative Scrapbook. This kit is full of the Carta Bella Flower Market collection, I couldn't get enough of the beautiful florals in this collection, so I decided to fussy cut some of the floral cluster out of the gorgeous Flower Market Floral and the Garden Floral patterned papers! 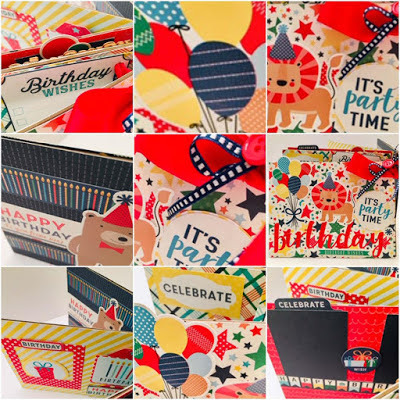 I also used the April Take Heart cut file and back it with the Crate Paper Flea Market-Heirloom patterned paper and added some stitching around the perimeter. The Maggie Holmes-Flutter patterned paper was used as my background and I adhered the cut file to the page using some foam tape for added dimension. I used the chipboard phase from Creative Embellishments for my title and added the floral clusters, one in the upper left corner and the other to the bottom right corner of the title. 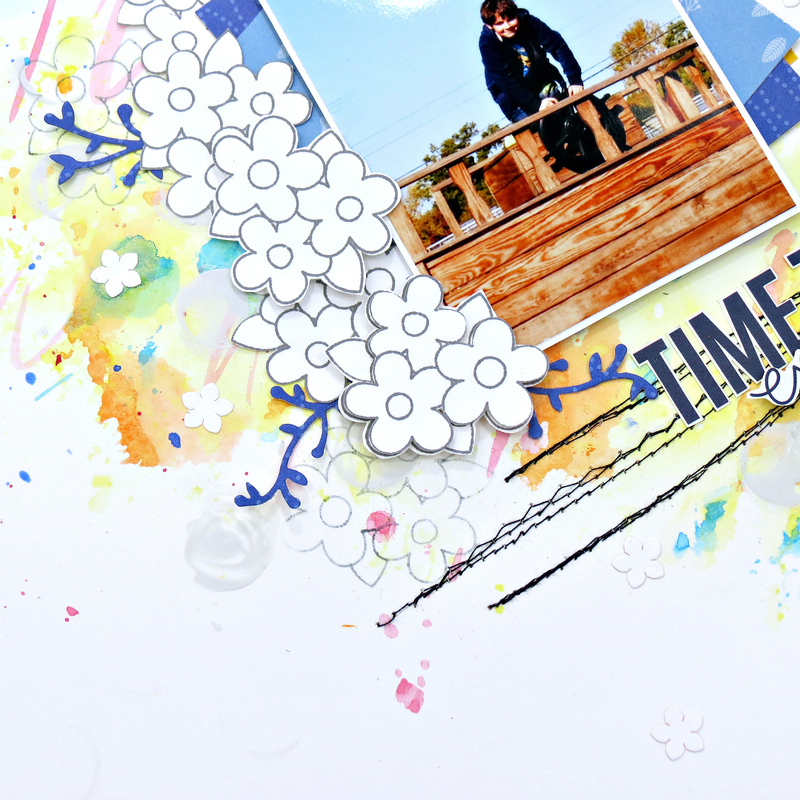 I finished the layout off by added a couple more sticker and some black ink splatters! Thank you so much for stopping by! 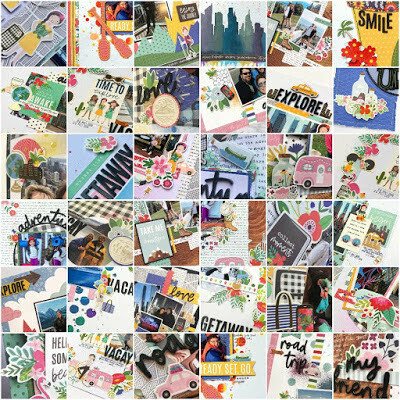 I hope you felt inspired today and if you're not a subscriber yet, give it a try. 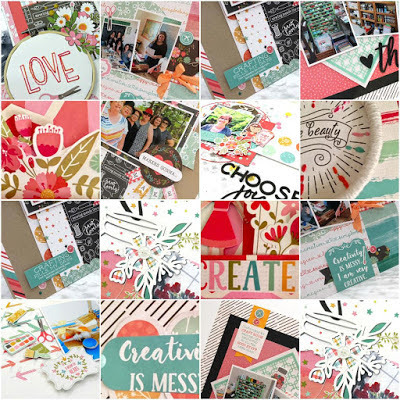 The kits are all so beautiful and you will not regret it!! 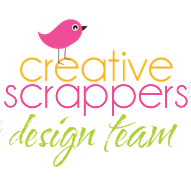 Hello, My Creative Scrapbook friends! 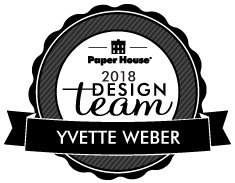 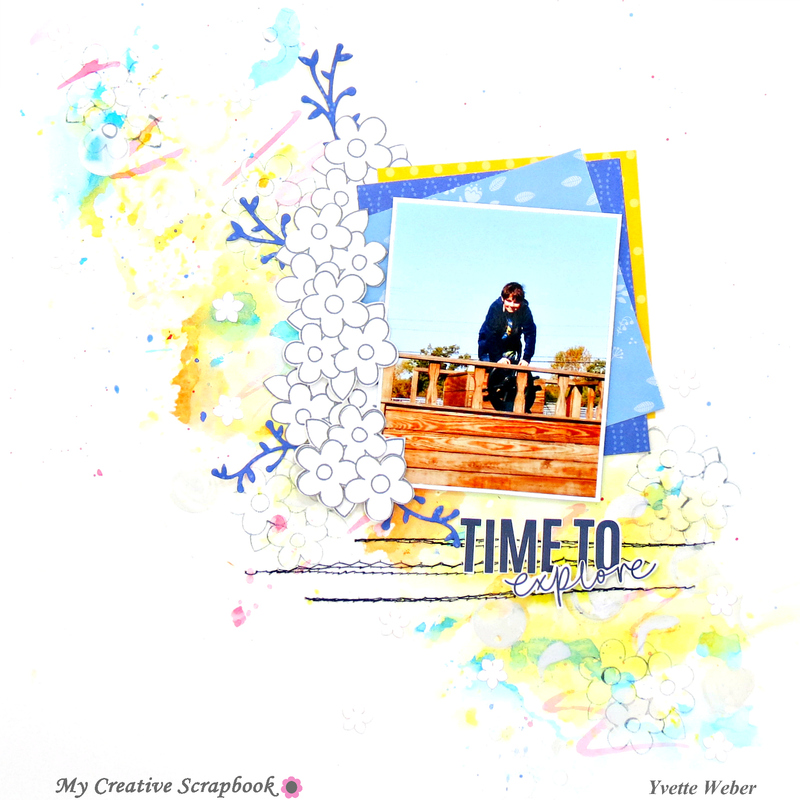 Yvette here and I'm so excited to share this beautiful mixed media page with you today. Every once in awhile I like to get messy and challenge myself to create a mixed media background. 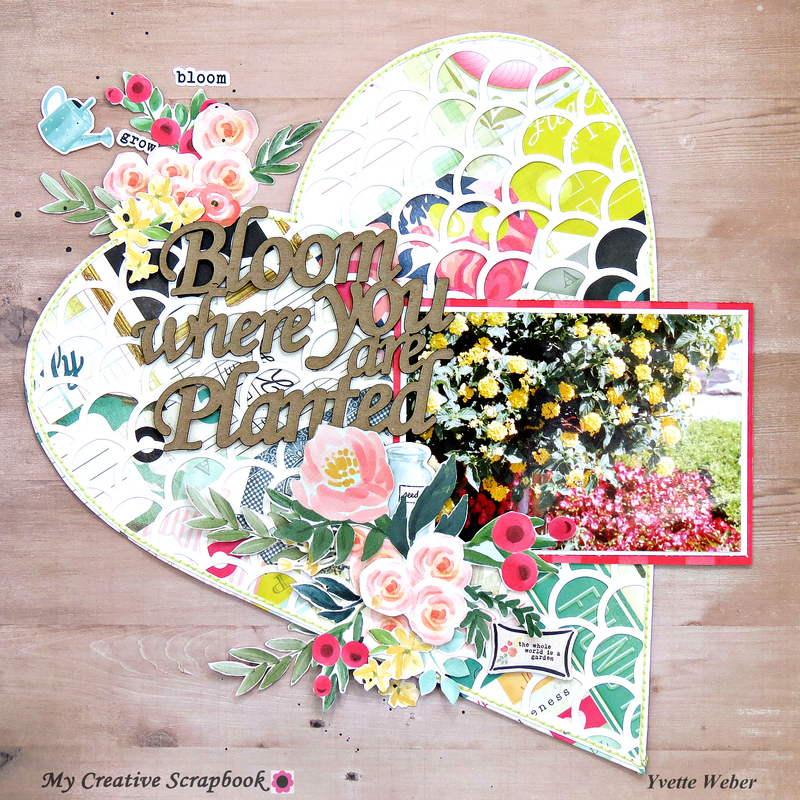 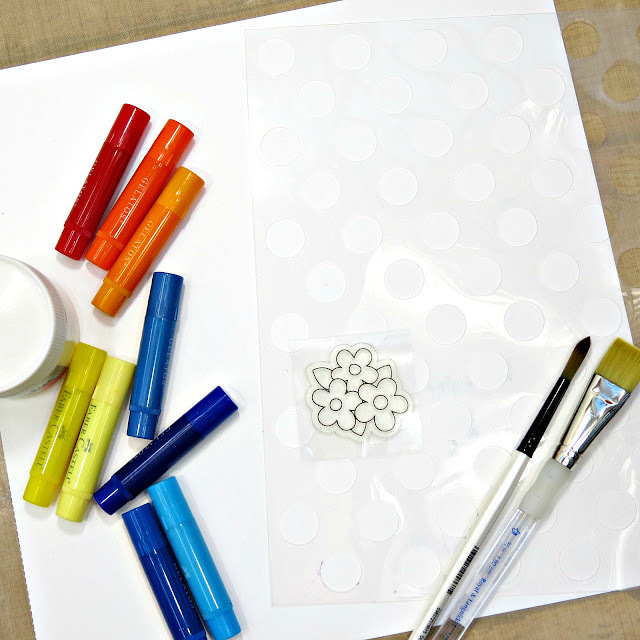 Included in this month's main kit is a flower stamp as well as a circle stencil, I decided to mainly use the stamped flowers as well as a few die-cut pieces as my only source of embellishments for my page. I keep building layers of colors, working in a diagonal design until I was happy with the end results. Here you can see, I also used a small water brush to move the colors around a bit. 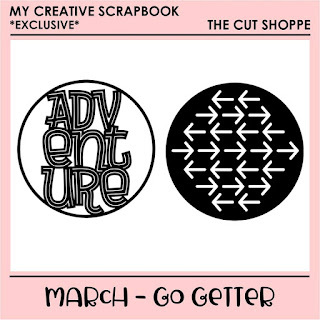 Which created some movement and interest on my page. 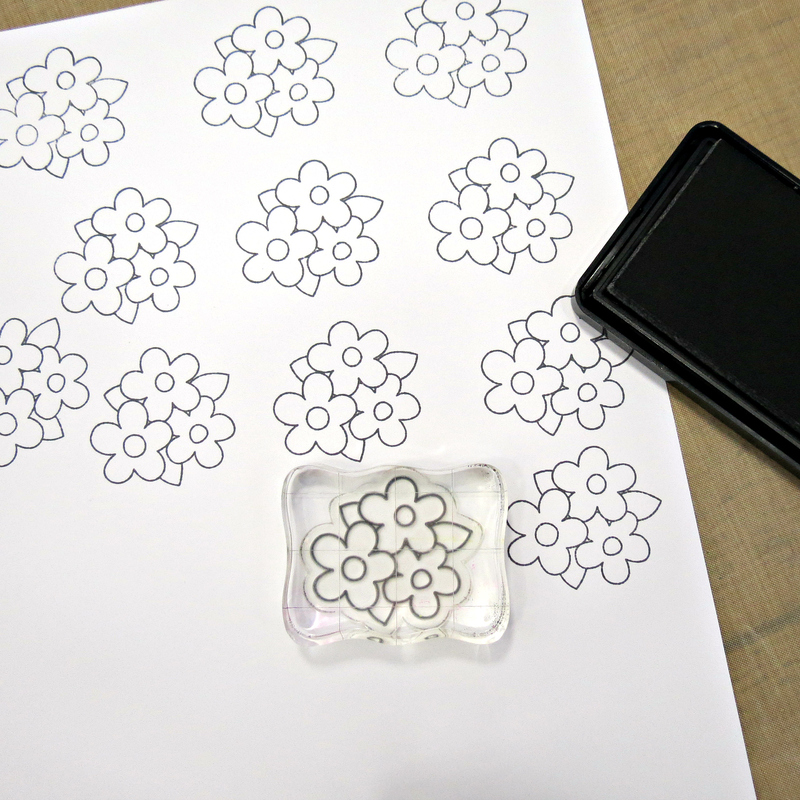 I then stamped the flower image multiple times on some white cardstock, using charcoal ink and fussy cut. 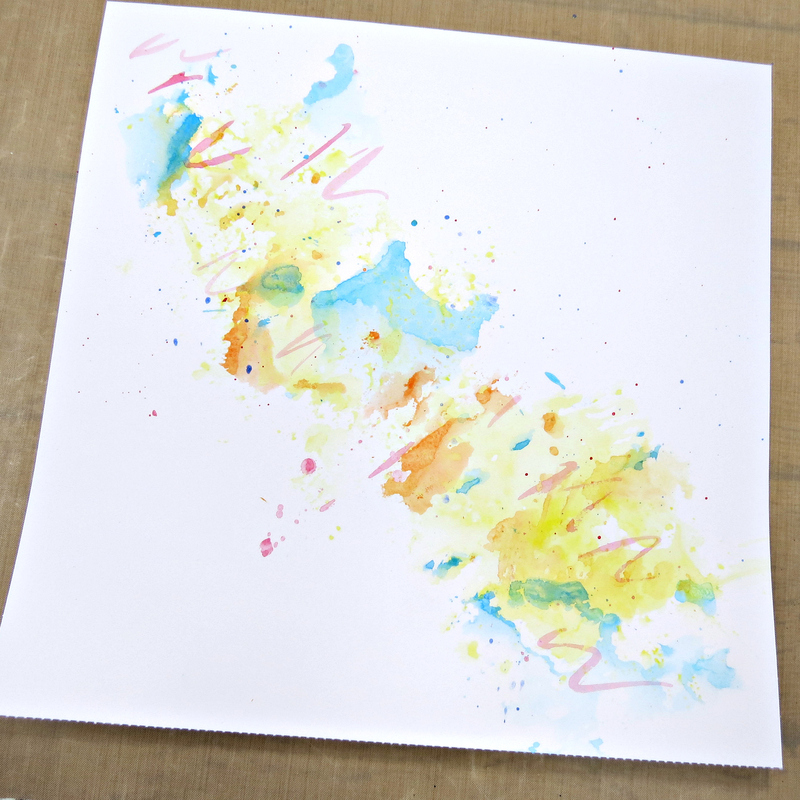 Next, I applied gesso, using a palette knife through the circle stencil. Once everything was dry, I decided to add a few stamped flowers over the top of the paint using the charcoal ink. 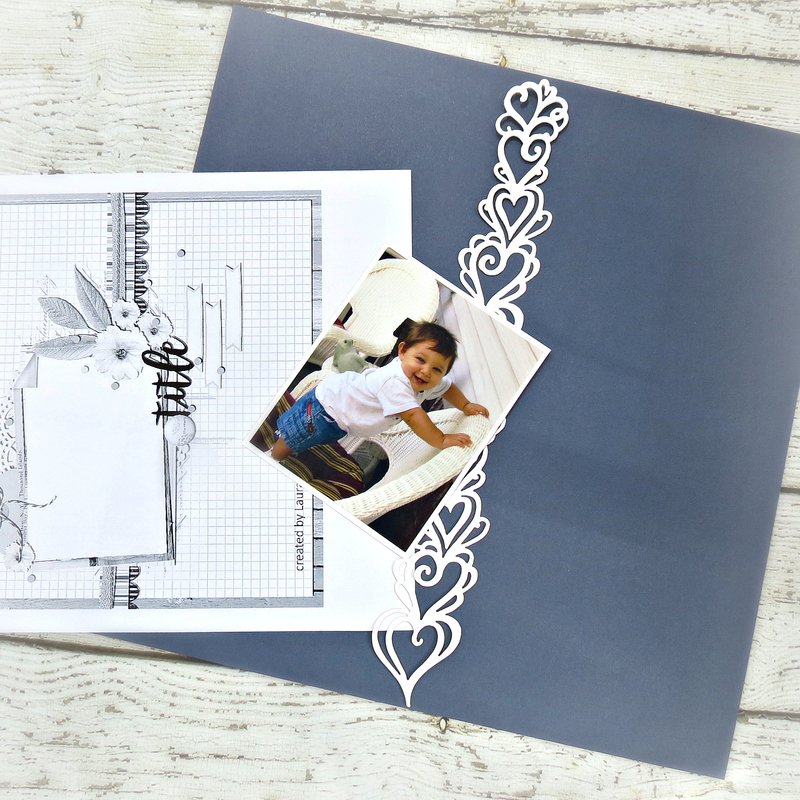 Some machine stitching in black was added of texture and interest. 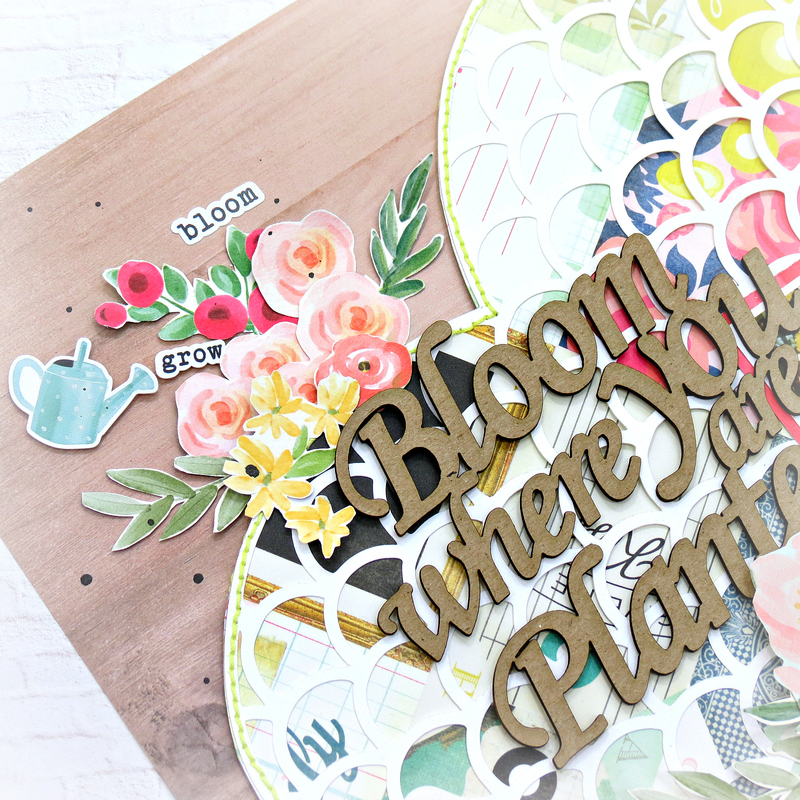 Once my background was done, I was ready to start embellishing using the fussy cut stamped flowers. 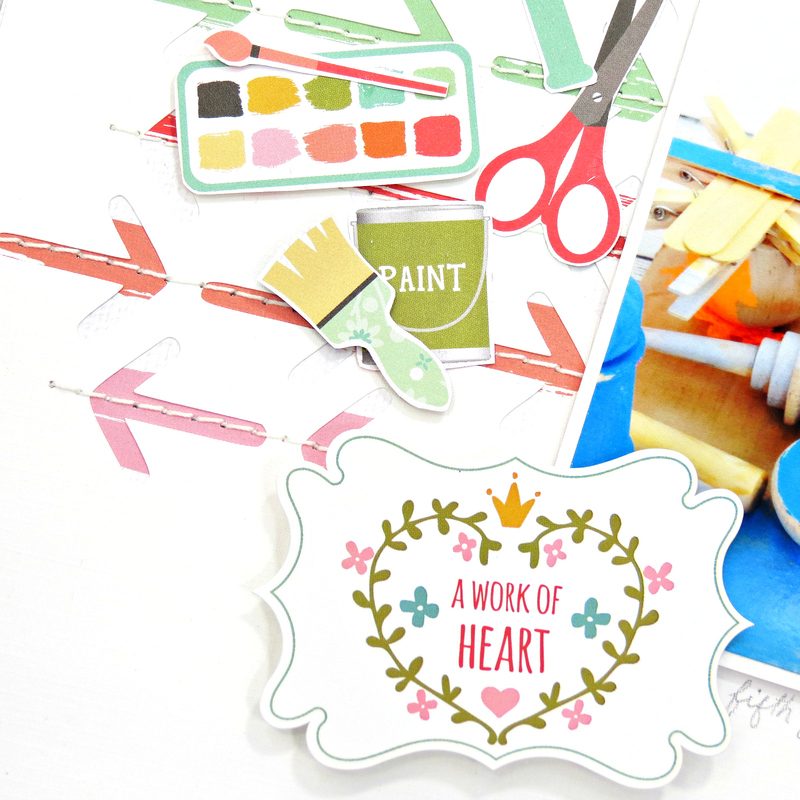 A phrase found on one of the cutout cards was fussy cut to create a title. A few die-cut vines and flower shapes was add to the layout to finish it off. 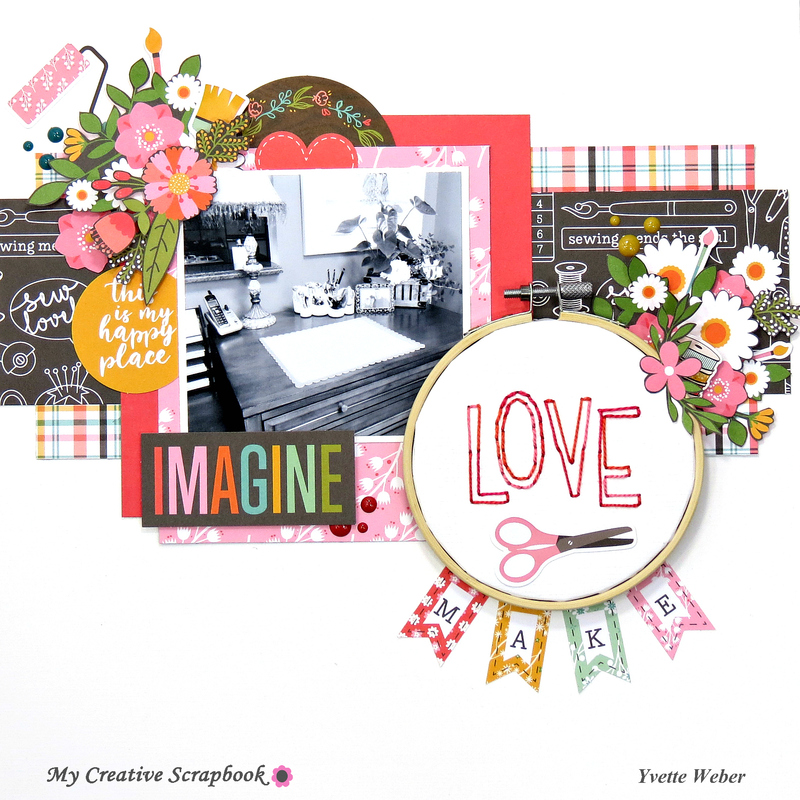 This month I got to play with the beautiful Creative Kit from My Creative Scrapbook! 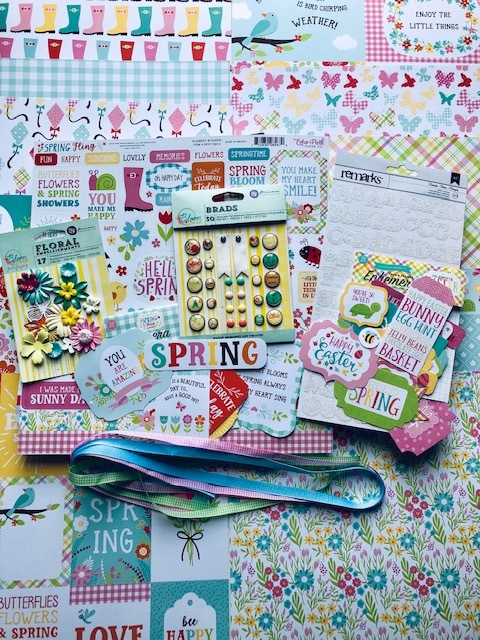 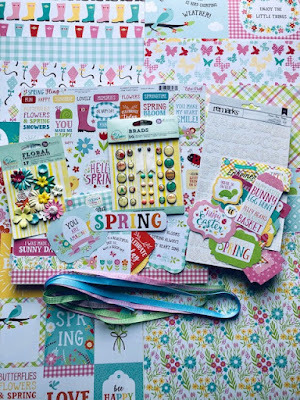 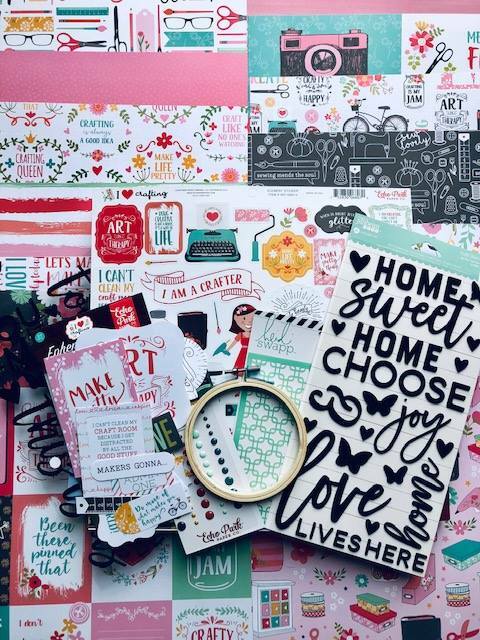 Here's a quick summary of the products found in this month's Creative Kit...Echo Park 'I Heart Crafting' Collection is the main Collection, as well as one sheet of Pink Paislee 'Turn The Page 08' and one sheet of Crate Paper 'Maggie Holmes-Anne' from the Flourish Collection. 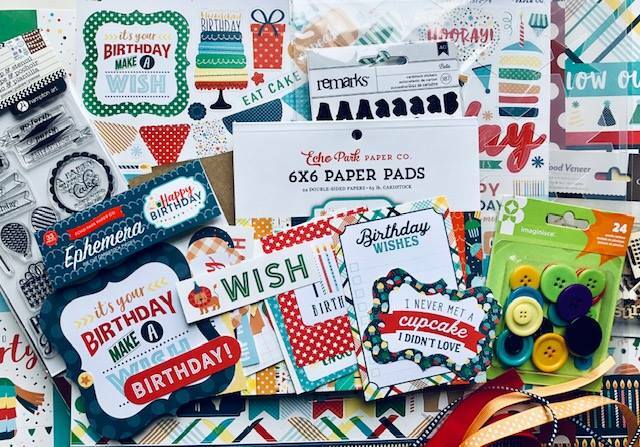 Also included in the kit is the 'I Heart Crafting' element stickers and ephemera die cut pieces, Jillibean Soup...garden harvest foam stickers, perfect for page titles, a Heidi Swepp stencil, Echo Park enamel dots and a embroidery hoop. 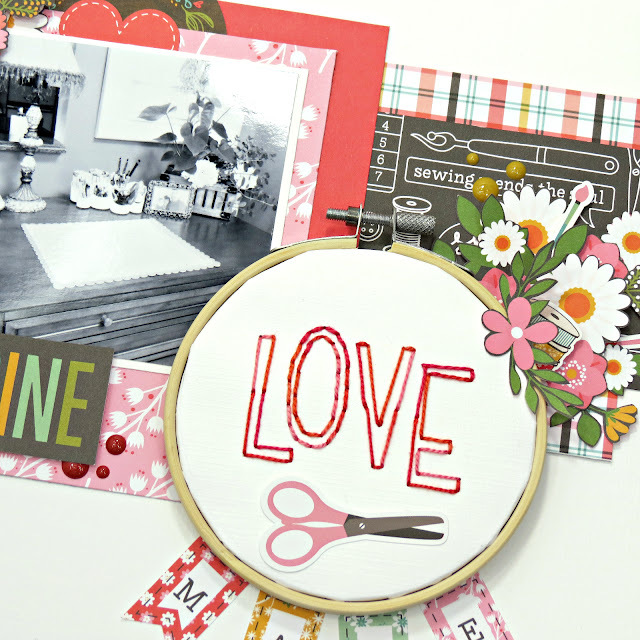 Use the embroidery hoop with some hand stitching to create a title for my page. 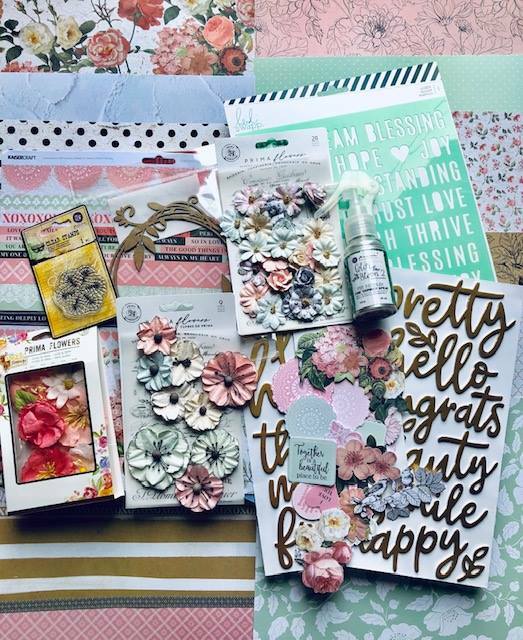 The art supplies and florals found on the patterned paper 'Make Pretty Things' and 'Fancy Floral' were perfect for fussy cutting! 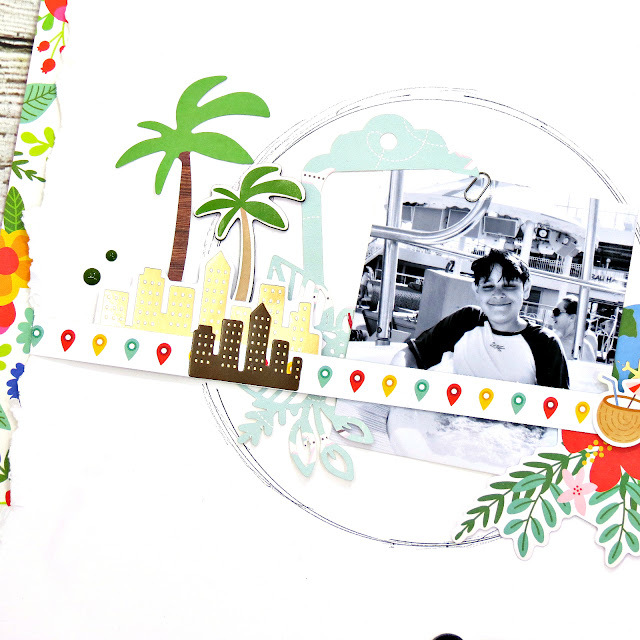 Add them in layers in two clusters to accept my photo and title. 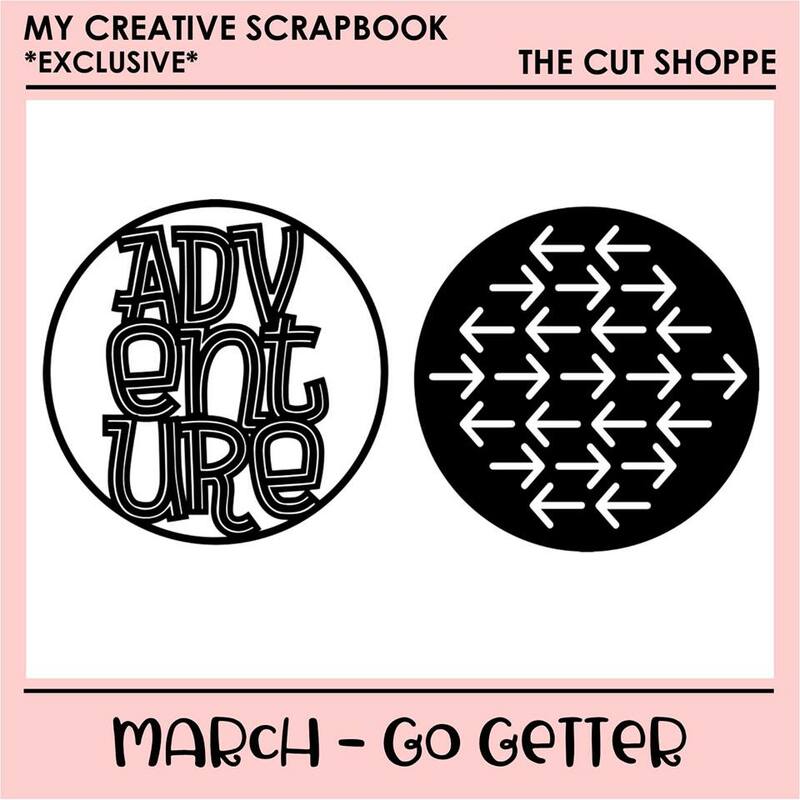 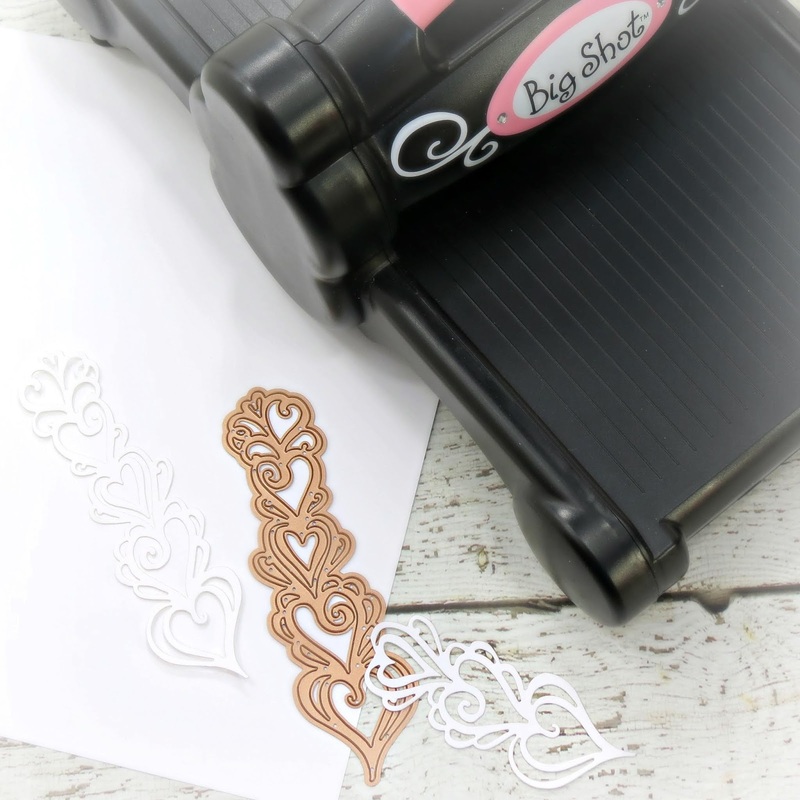 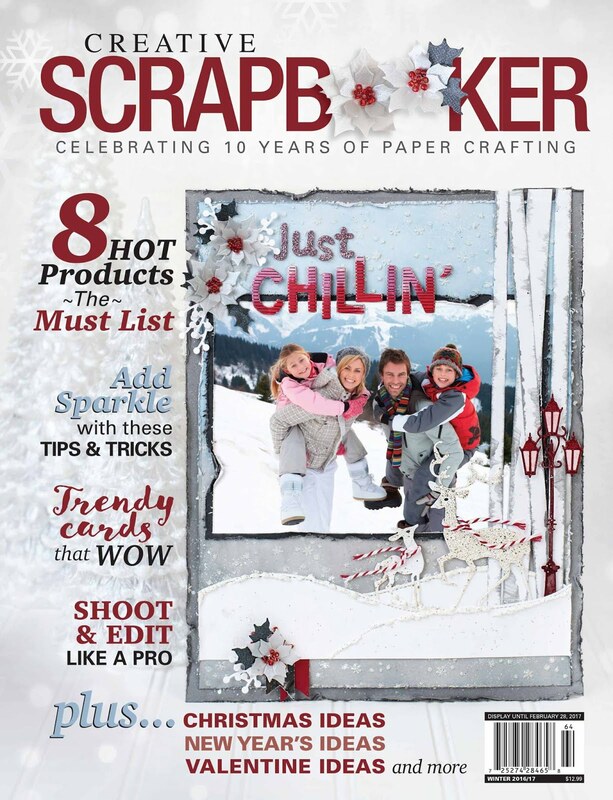 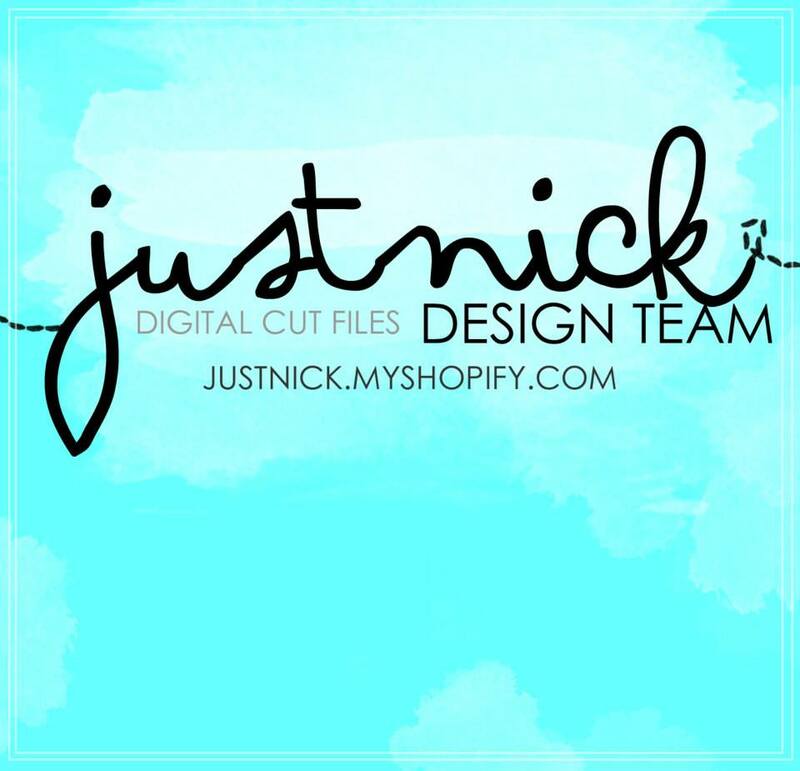 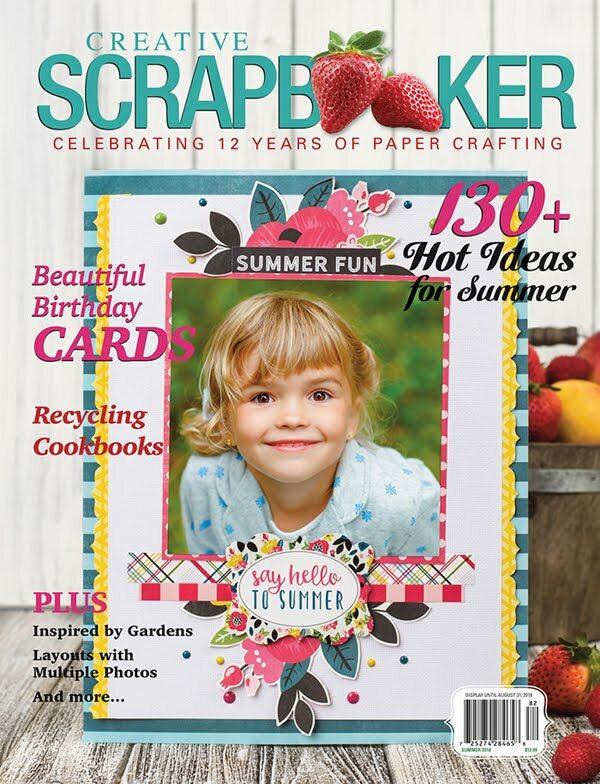 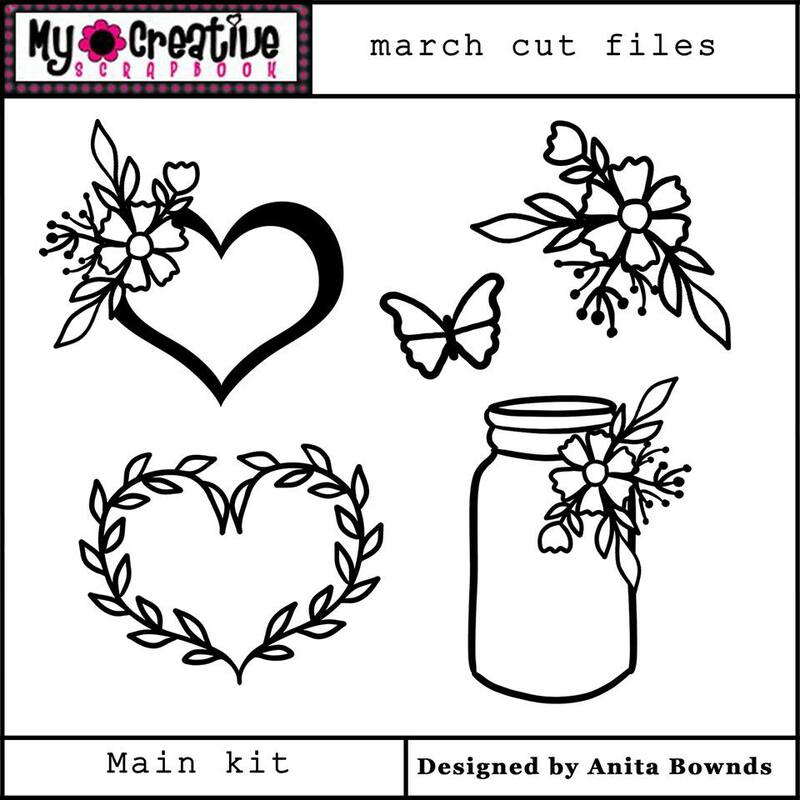 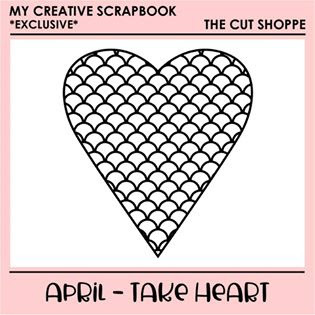 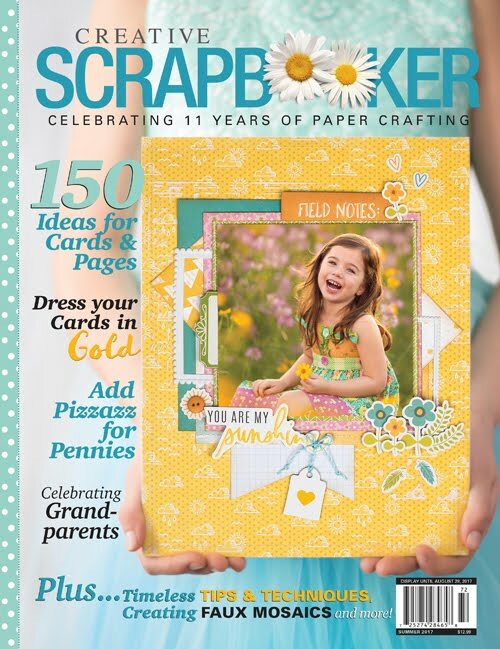 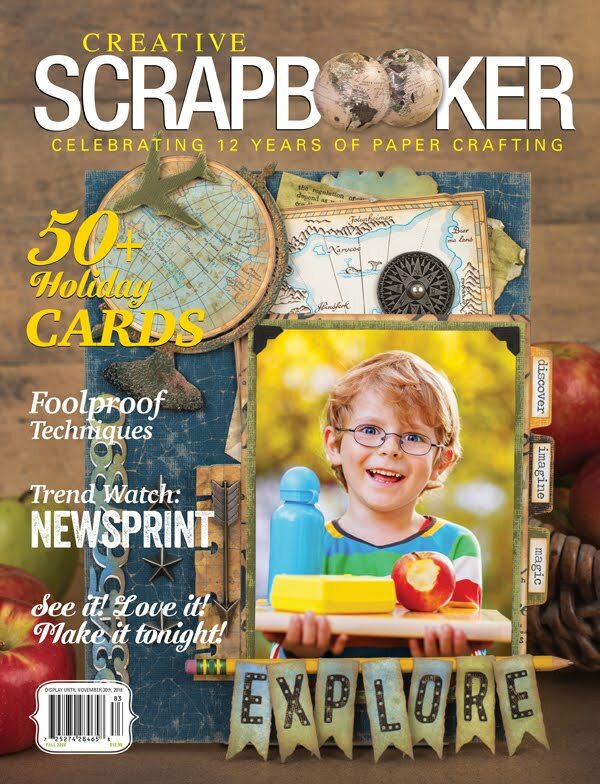 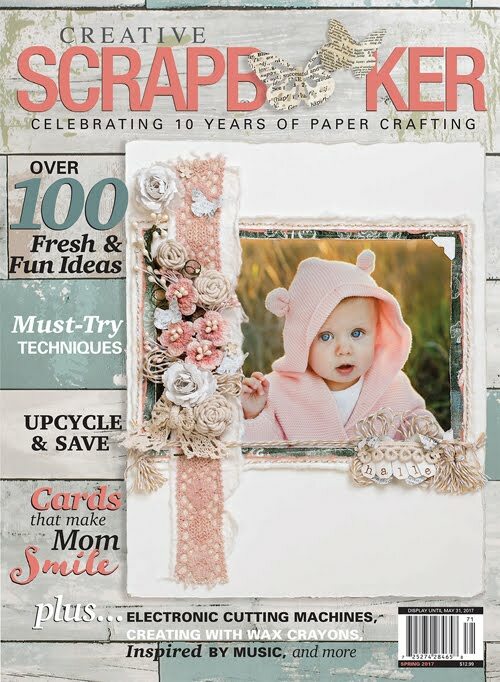 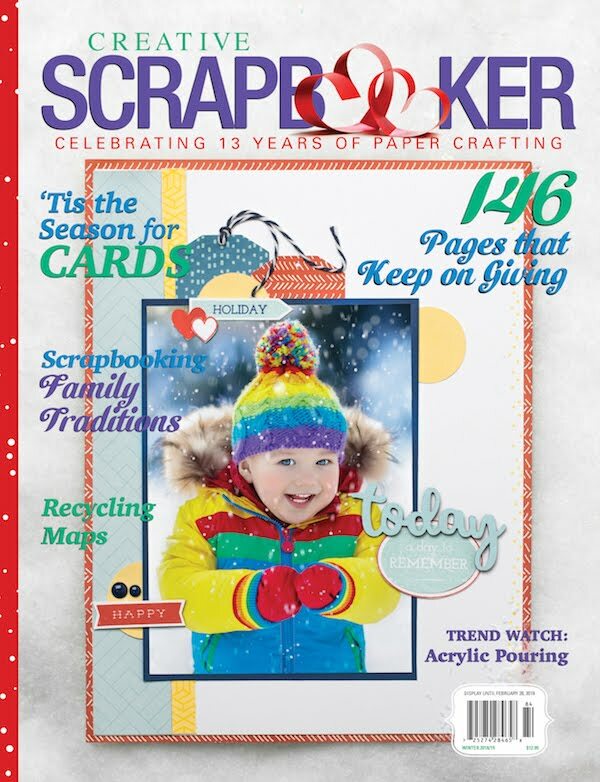 New this month at My Creative Scrapbook is exclusive cut files from The Cut Shoppe. 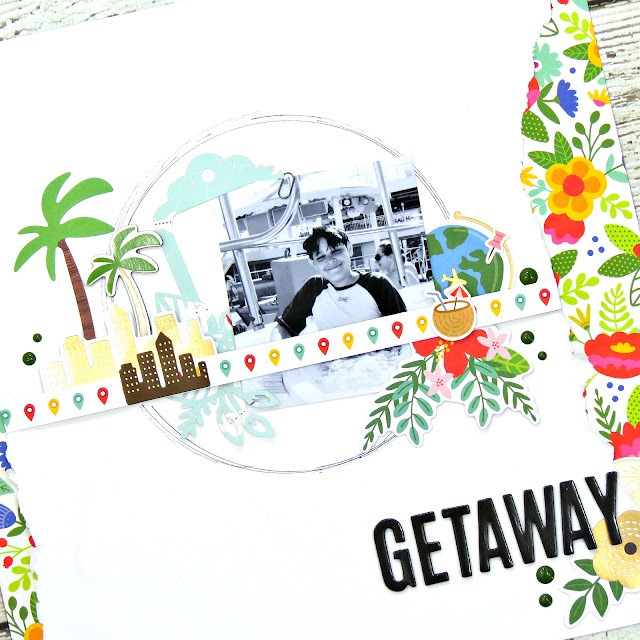 I use only the arrows in one of the circle cut file to create my background, back it with some patterned paper and added some machine stitching across the top. A hand stitched circle as well as the Heidi Swapp stencil included in this months Creative kit was used to create this beautiful mix media background. 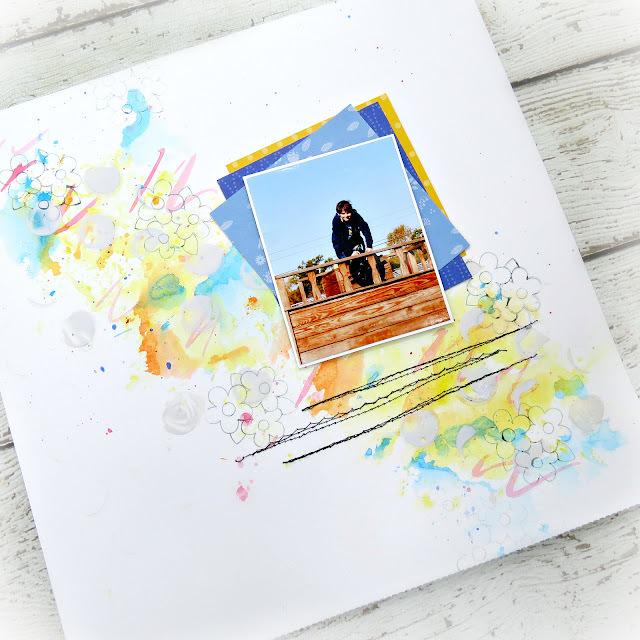 I love layering and the beautiful colors and pattern found in this collection were perfect in building up the many layers behind my photo. 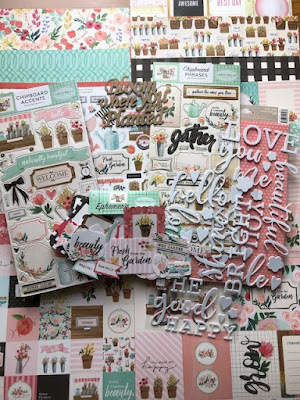 I used a few die cut pieces from the Ephemera pack as well as some element stickers to create a cluster on the right hand corner of my photo. 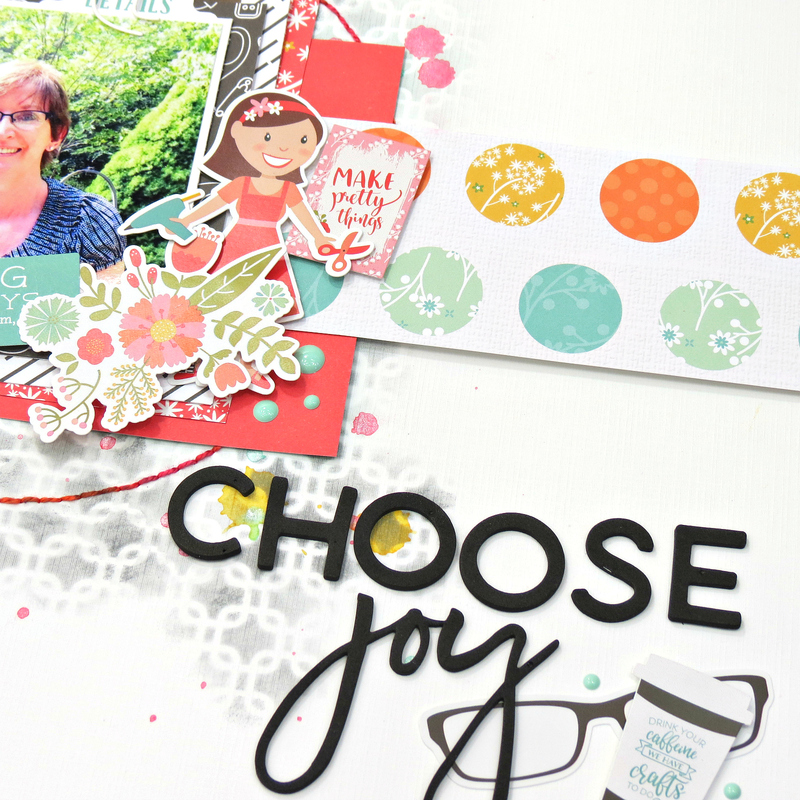 Here you can see I used the Jillibean Garden Harvest foam stickers for my title. 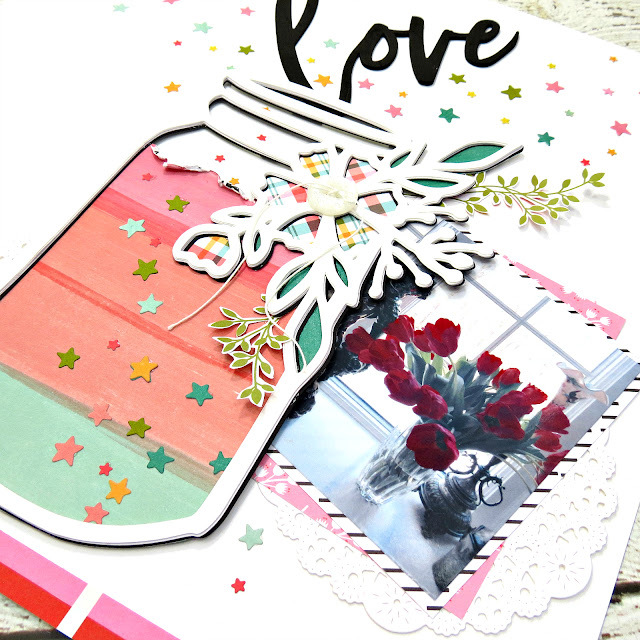 I used the jar image from this cut file and cut it four times using white cardstock, glued together to create some dimension on my page. 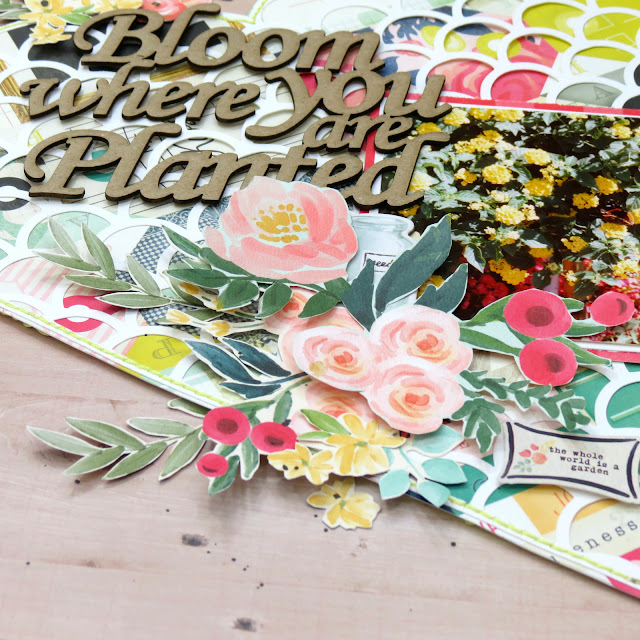 Back the cut file with patterned paper, add some fussy cut foliage, a button and some die cut stars which added lots of interest and texture to my page. 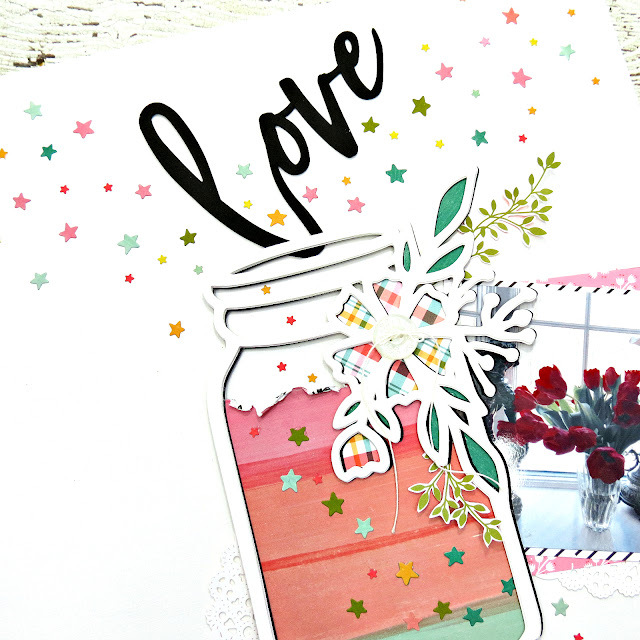 For my photo, I added a couple layers of patterned paper as well as a die-cut doily and tucked it underneath the cut file. 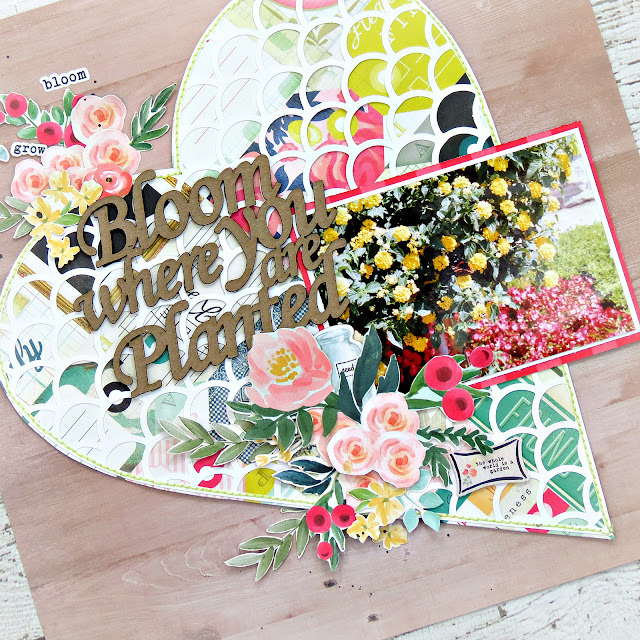 I created a pretty cluster in the bottom left hand corner of my layout using a couple of element stickers and some more fussy cut flowers. 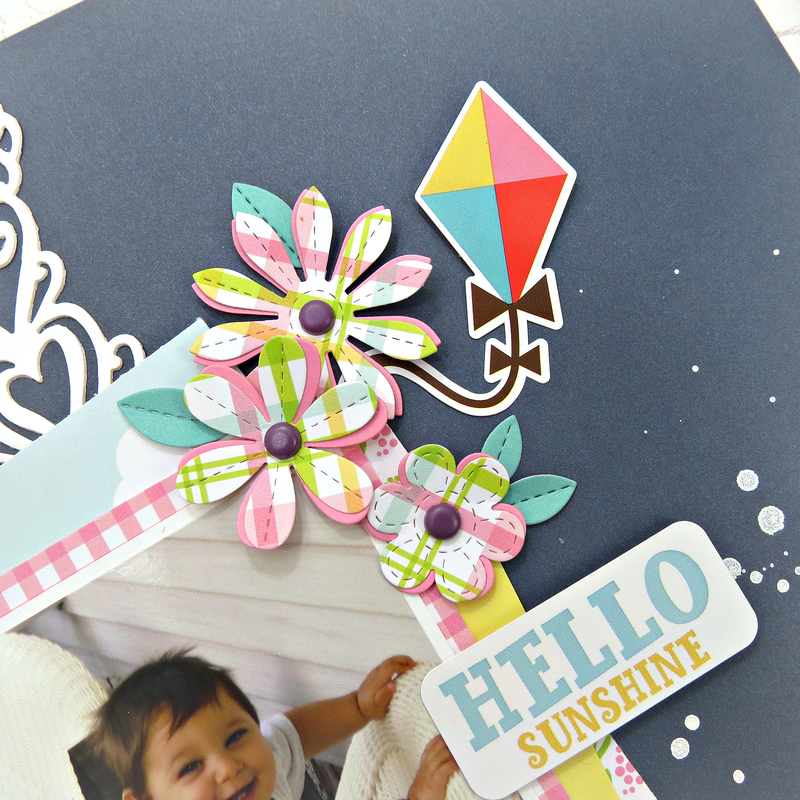 You can also see here I added a strip of patterned paper across the bottom of the page. I'm so loving those foam stickers from Jillibean....here you can see I used the love as my title and place it so it look like it is coming out of the jar or falling into it! 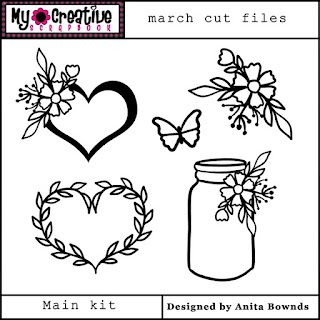 I got to play with the March Main Kit and the Creative kit this month, and let me assure you they will not disappoint......all of the kits are simple GORGEOUS! 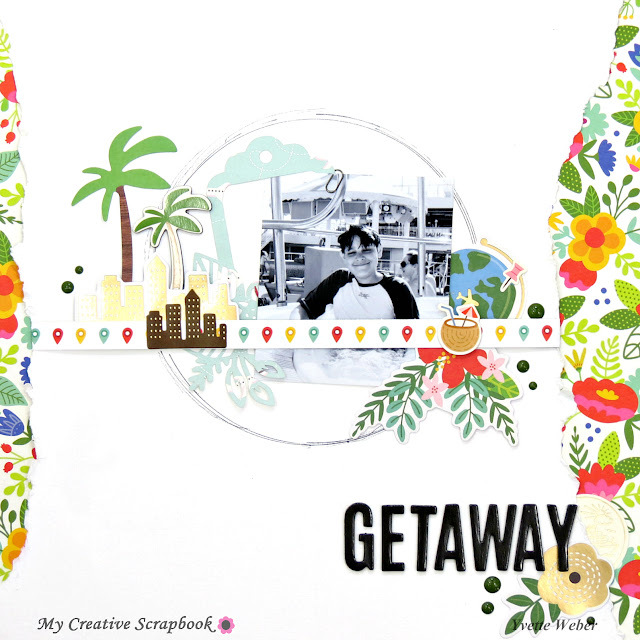 Do you still have family vacation photos waiting to be documented? 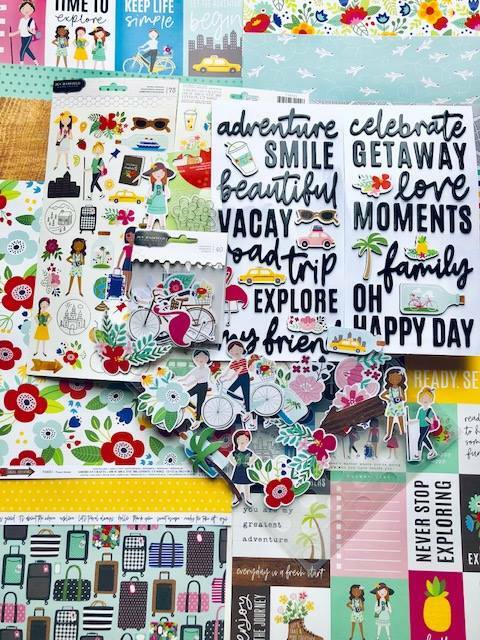 Well look no farther.....the March main kit is pack with such an amazing selection of patterned papers and embellishments, which would make it so easy to get those photos out and create a few layouts to add to your family vacations/adventures album!